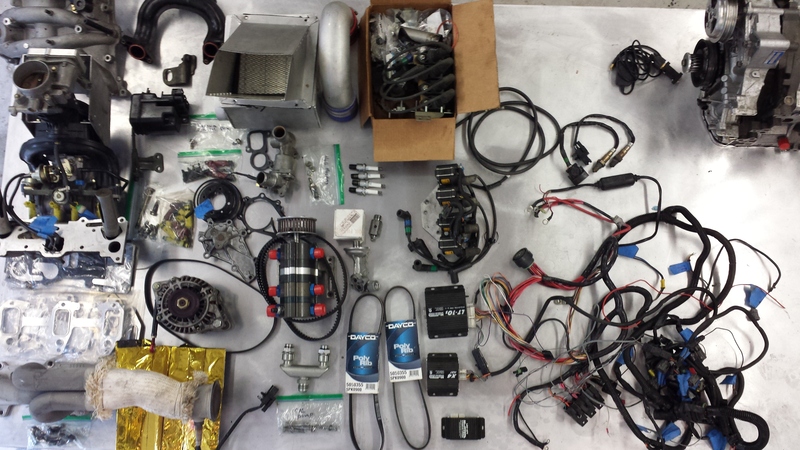 $7k including shipping to Continental US– Almost everything you could want or need in a Renesis Race Package! Will not separate. 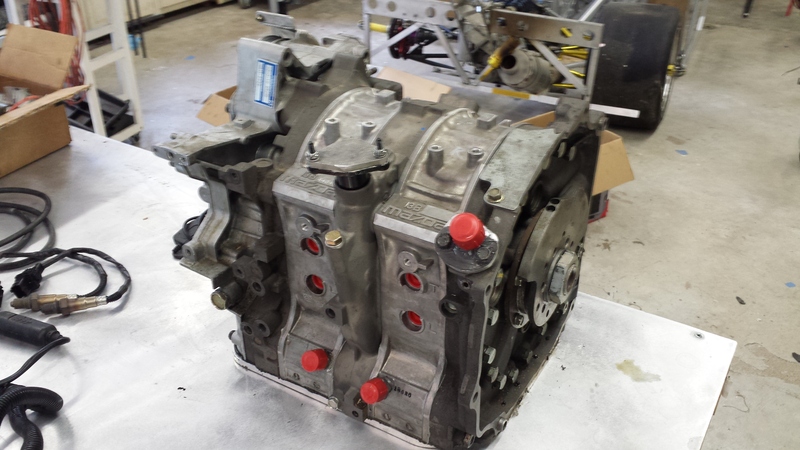 6 port motor freshly rebuilt by RP performance (0 hours) with all new Steel seals and gaskets. No engine oil or oil injection pump on this motor. It is set up as a dry sump motor with pre-mix fuel. I’ve swapped to a Peripheral Port motor on my Diasio 962R! Moroso Dry sump 3 stage oil pump – 10 hours since rebuild – Stock filter pedestal & filter housing included if you prefer. Comes with 2 cog belts. Flat plate oil pan currently installed. High pressure oil bypass included depending on your use. Good for 10 GPM and 120 psi. MicroTech ECU – includes ignition module and performance LS style coils, already tuned with a map to get about 260 HP at the flywheel. 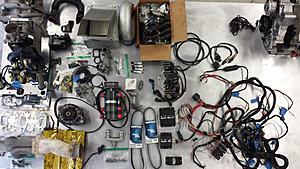 Complete wire harness included with relays and sensors. Programming Dongle and cable included.